Vasco Group is a full supplier of heating and ventilation solutions with sales activities mainly in Europe but also in overseas markets. Premium brands within Vasco Group are : Vasco, Brugman and Superia. 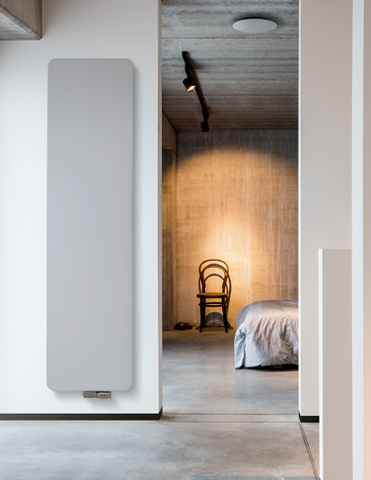 Vasco is a leading manufacturer of designer radiators, ventilation and underfloor heating and is market leader in bathroom radiators in the Benelux. Brugman and Superia are well known brands for top quality panel radiators and are a reference in their market segment. Vasco Group develops and optimises state-of-the-art products and technologies for the indoor climate mainly in residential applications. This is because we have a strong focus on the individual needs of the end customer. The constant search for sustainable materials, latest product designs and innovative production methods has resulted in numerous international design awards and prizes. Vasco Group’s headquarters are situated in Dilsen (Belgium). Our 4 production sites are located in Dilsen (Belgium), Zedelgem (Belgium), Tubbergen (the Netherlands), and Legnica (Poland). Vasco Group has ca. 600 employees and is part of the Swiss Arbonia Group.